Sometimes there’s nothing better than eating some great cheese. Below we’ll list ten locations that either make, or sell some of the best cheese in CT. Don’t just read the list though! Stop in to the closest spot near you and tell them we sent you! The Cheese Shop of Centerbrook offers a large selection of artisanal cheeses from around the world that is sure to fit any meal or occasion you’re planning. Dom's Cheese Shop is a specialty food shop located in Avon, selling unique imported cheeses, charcuterie and food goods from all over the world as well as locally. Cut to Order Cheese Shop located in Mystic that also offers a Grilled Cheese Bar as well as beer and wine pouring. Located in Madison, Madison Cheese Shop & Cafe offers a selection of cheeses that is constantly changing in order to offer the freshest, best available and most interesting cheeses throughout each year. 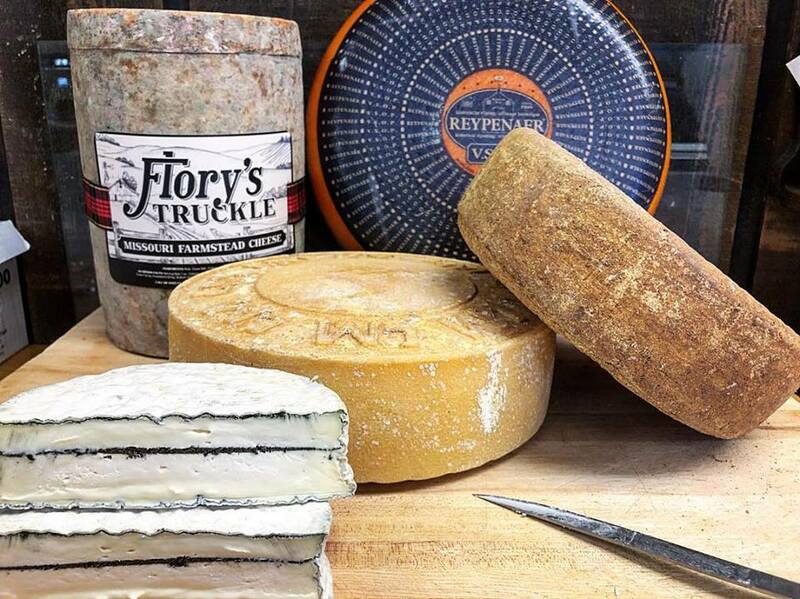 Established in 2009 Fairfield Cheese Company in Fairfield offers artisan and farmstead cheese and specialty foods. Beaver Brook Farm in Lyme has been home to the Sankow family since 1917 and they have been making locally crafted cheeses ever since then. Located in Wethersfield, Old Wethersfield Country Store offers over 70 fine cheeses, local Connecticut made products and gifts, fine foods and more. 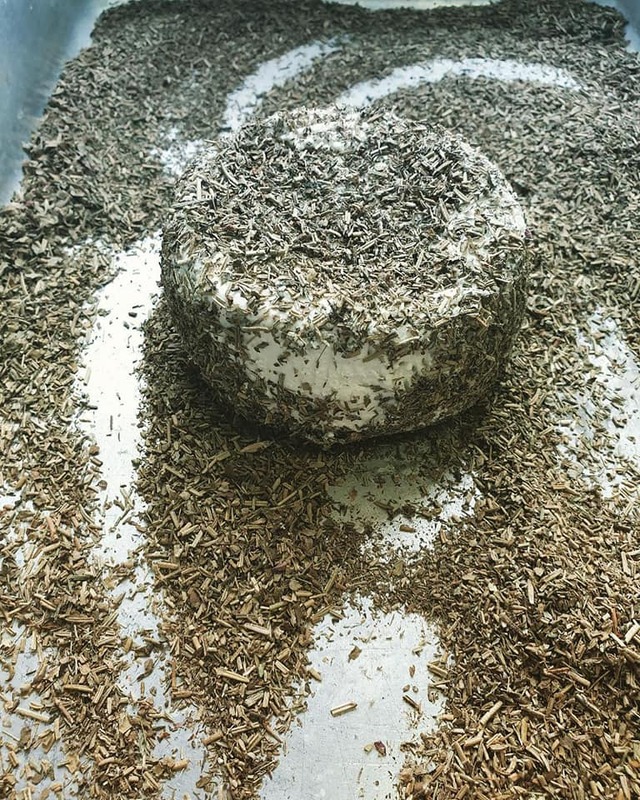 Arethusa Farm in Bantam makes and matures nine aged cheeses that span a wide variety of styles. 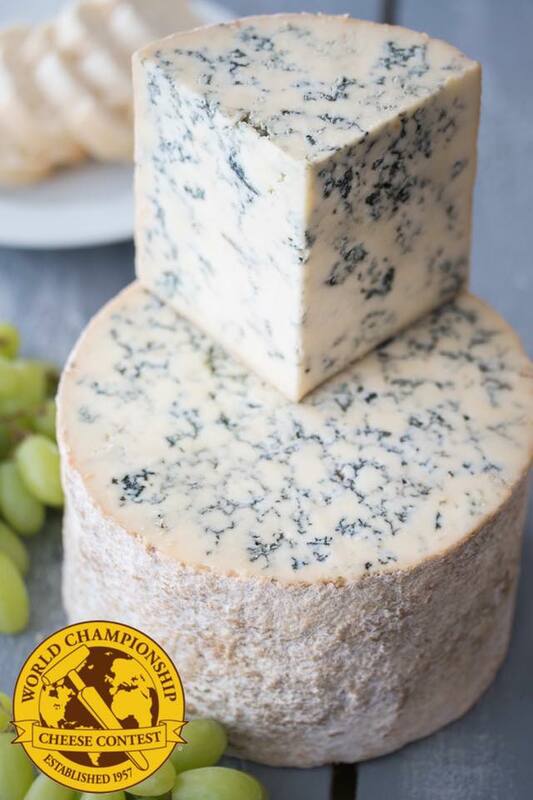 This includes the Arethusa Blue which won in its category, blue veined cheeses, at the World Championship Cheese Contest in Wisconsin(shown below). 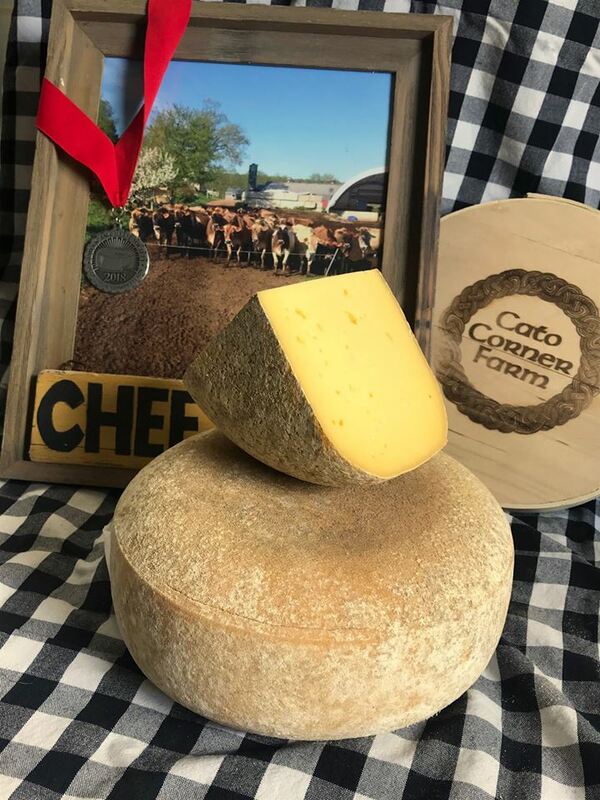 Cato Corner Farm located in Colchester makes raw farmstead cheese by hand. The farm’s cows have a pasture-based diet without growth hormones or subtherapeutic antibiotics. Bon Appetit in Hamden offers a selection of international and domestic cheeses that can be cut to order, as well as gourmet foods, and other specialty products.